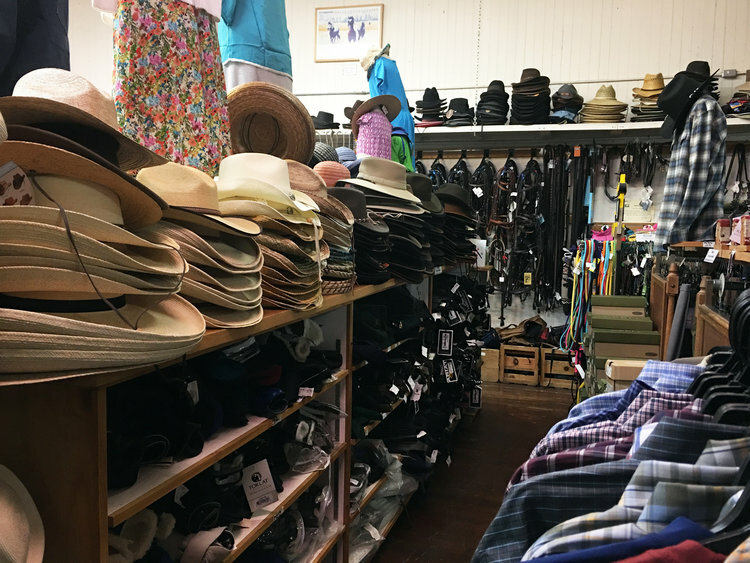 Cabaline Country has the men and women's western wear you seek. We have men's outerwear, shirts, vests, pants, belts, bolo ties and bandanas - hats and boots, too. We have women's outerwear, shirts, skirts, belts, bolo ties and bandanas - hats and boots, too.